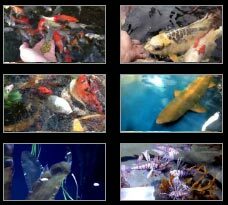 At Hydrosphere Water Gardens & Fisheries, we are not just another online pond website. 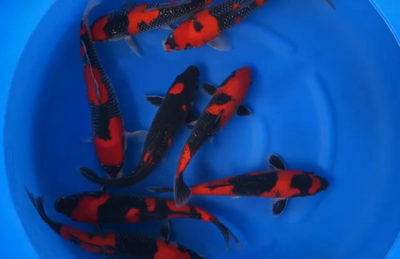 You can visit our location to see our great selection of koi, beautiful pond plants, display ponds and pond supplies in person. 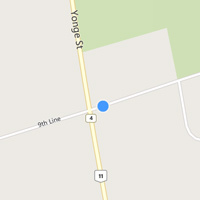 However, if you don’t live in our area, we are your best online source for quality pond supplies and aquatic plants. 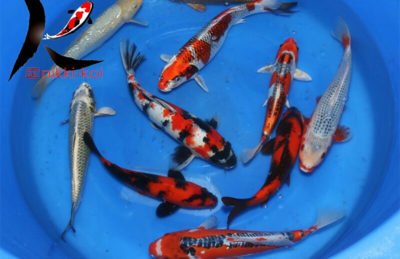 We are committed to providing you with the best service, advice and products for your pond. 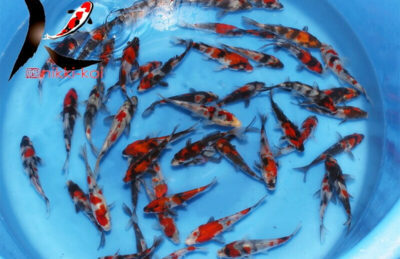 We have quality imported Japanese koi ranging from 4″ up to 18″, as well as domestic and butterfly koi. 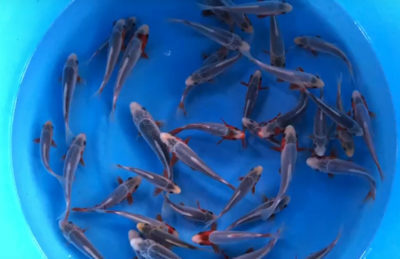 If you are looking for goldfish, we have standard goldfish such as sarasa comets and shubunkins, plus we also stock fancy goldfish like butterfly tail, celestial eye, ranchu, lionheads and more. 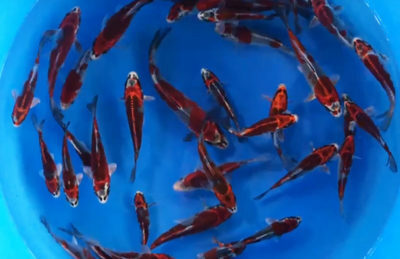 We quarantine all our fish to make sure they are completely healthy before we offer them for sale. 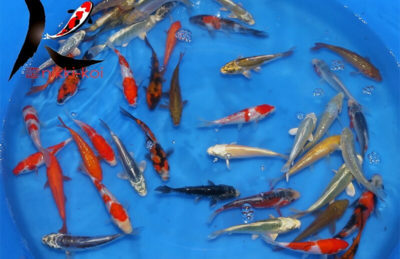 We have a great selection of beautiful tropical and winter hardy aquatic plants. 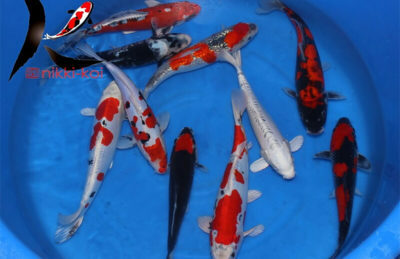 We sell water lilies and lotus in all colours, flowering pond plants like iris, canna and water hyacinths. 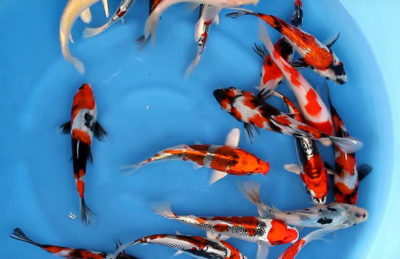 Most importantly, with over 30 years of pond experience, we can provide expert advice to you – our customer, to make your pond the best it can be. Be ready for spring when the warm weather arrives! We have all the products you need. 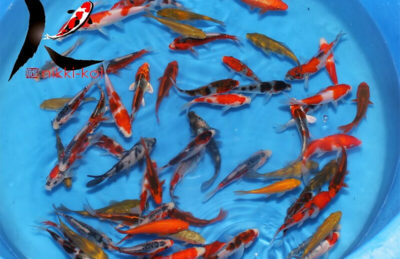 Check out all our spring pond products for your pond. 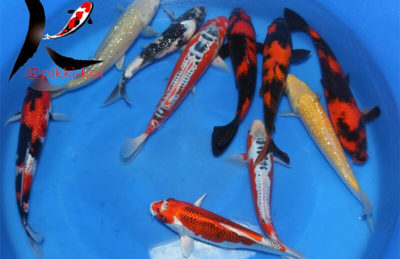 Quality koi imported directly from the best farms in Japan. 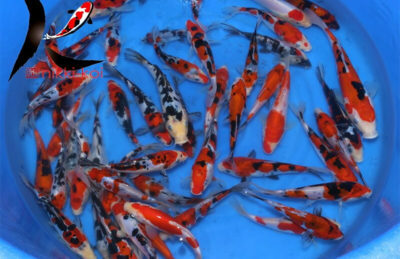 Kohaku, Sanke, Showa, Utsuri are just a few of the varieties of Japanese koi we have in stock. Add some colour to your pond with big, beautiful pond plants. Choose from Hardy water lilies, floating plants, oxygenating plants, marginals and more. 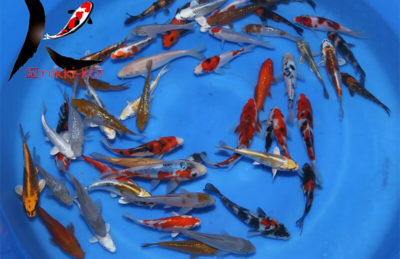 We have all the pond supplies you need. 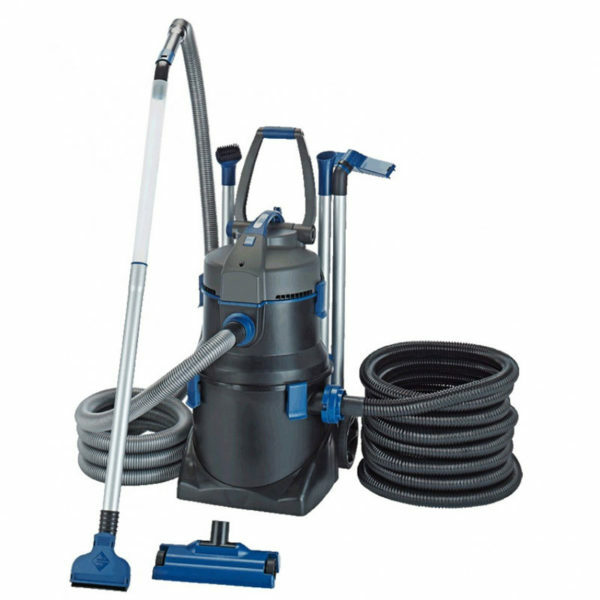 Whether you are looking for an energy efficient pump, pond filter, fish medications or a pond kit – we’ve got it. Our hours of operation change throughout the season. Please check our hours carefully. 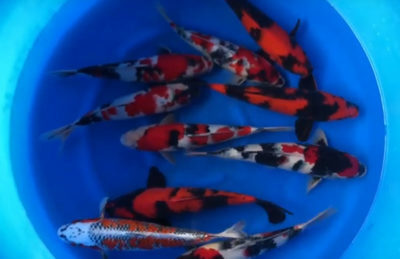 Got green water, string algae, or sick fish? 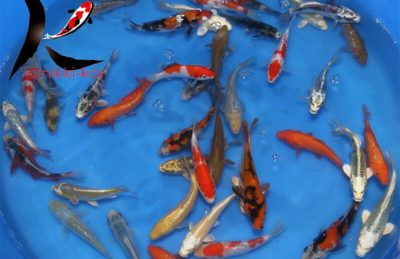 We have been in business for more than 20 years, and during that time we have gained valuable experience dealing with all kinds of pond issues. 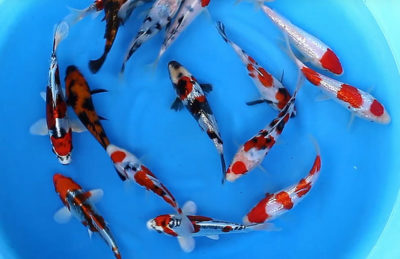 Check out our pond advice page for helpful tips and articles.